The Florida Project - Available as a download or stream? 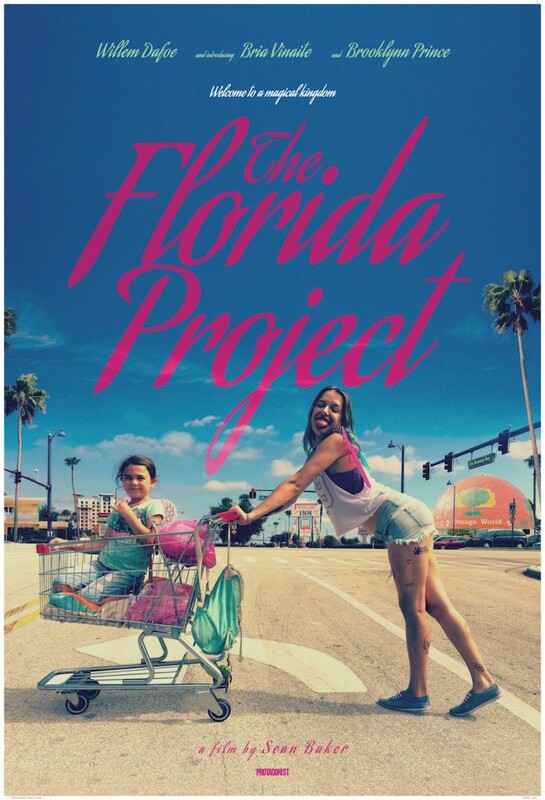 Sean Baker is projecting a story in Florida’s motel where Willem Dafoe will be seen with actors struggling poverty. The motel is set to be the gateway to joy and adventure for the poor. The movie is set to release on 6th October. One of the Oscar screeners sent out.